Between the temperatures announced on the label and the advice of your ‘connoisseur’ neighbour, it is often hard to know what to do! And yet, the temperature is a key element in ensuring that your wine expresses its full potential. If it is too cold, it will be ‘closed’ and the bouquet will suffer; if it is too warm, it will give a burning sensation that accentuates the alcohol. This parameter is even more important for our southern wines from the Rhone Valley and Languedoc. Our dry white wines are best served at around 12-13°C whereas our reds are perfect at around 18°C. But be careful! 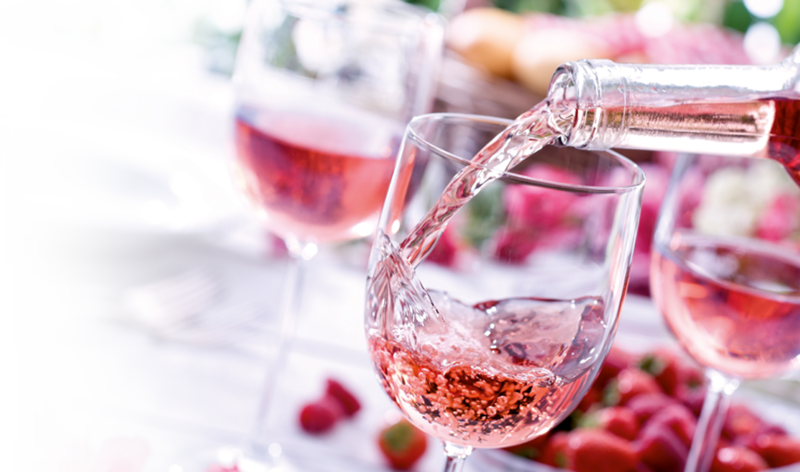 Don’t forget that in a room with an ambient temperature of 20°C, the moment that it touches the glass, your wine will quickly gain a few extra degrees. So don’t hesitate to adjust the temperature of your wine cellar to slightly below the ideal serving temperature. In general, it is better to serve a wine slightly too cold than too warm because it will always be easier to warm it up than to cool it down! To decant or not to decant ? That is the question! Many guides and wine books will advise you to decant a wine on the condition that it can support this process... Alright, but how can you know this for sure? 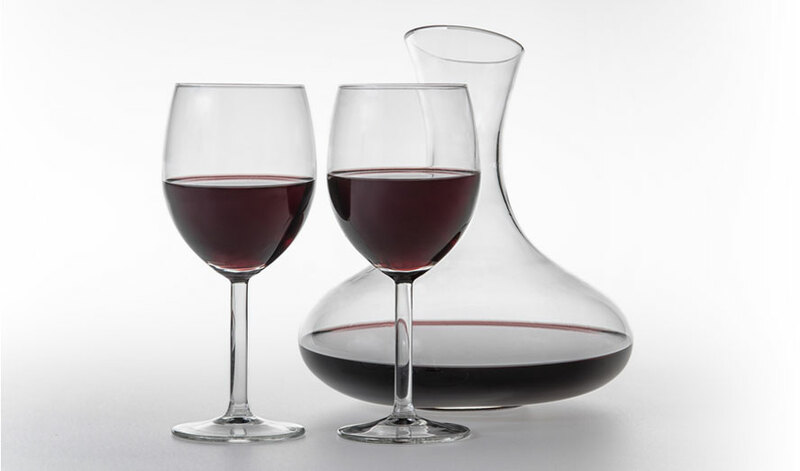 In fact, there are two very precise reasons for decanting a wine: first if you have a young wine that is not very expressive in terms of its bouquet, pouring it gently into a large-based carafe allows the air to permeate the liquid which frees its aromas. In this case you should decant the wine a few hours before serving it. If you have an old or very old wine, then you need to approach the decanting process in stages. Firstly, place your bottle in the vertical position for 24 hours so that the sediment gradually sinks to the bottom. Then, when you open it, check that the cork is not damaged (strong smell of cork, mould, etc.) then taste it. If the bouquet is ‘closed’ and the aromas under-developed but the flavour has structure, you can decant it into a narrow carafe. But be careful! Do so just before drinking because if you decant it too early, you run the risk of it definitively losing all its aromas. The process described above applies to both red and white wines. Banish flat-based glasses and plastic glasses from your cupboards forever!!! Wine deserves a certain respect and will taste infinitely better when served in the right glasses. Don’t hesitate to invest in special ‘tasting’ glasses, you will not regret it. Wine shops and other specialist stores will be able to give you advice on which glasses to choose depending on your preferences in terms of wine. Riedel, Schott, and Mikasa are the most reputed glass manufacturers amongst wine-lovers. In what order should the wines be served ? The general ‘belief’ is that whites should be served before reds and young wines before older wines. However, at the end of a meal, several types of cheese are delicious served with white wines and an ‘old’ wine may well seem quite dull after an exuberantly fruity and well-structured young wine. Therefore the order of presentation is more about their intensity, going from the liveliest and freshest to the most structured. You will know this by tasting them beforehand of course, which will also allow you, where necessary, to get rid of any corked bottles.